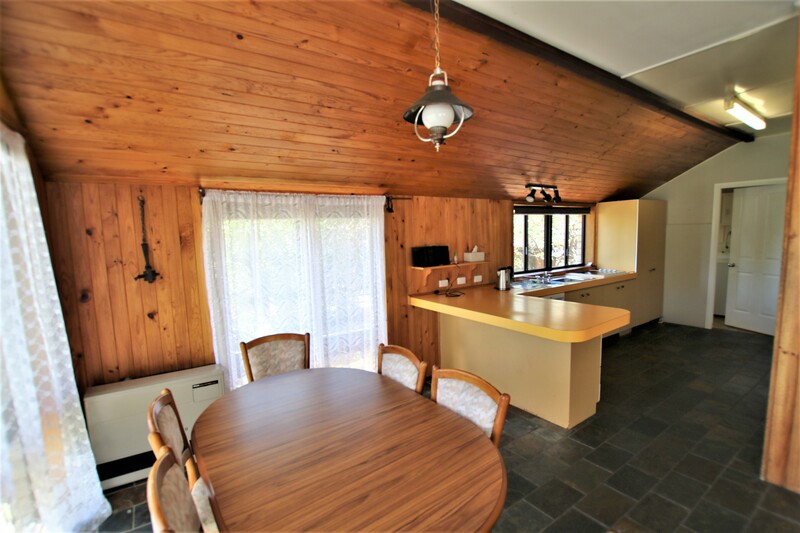 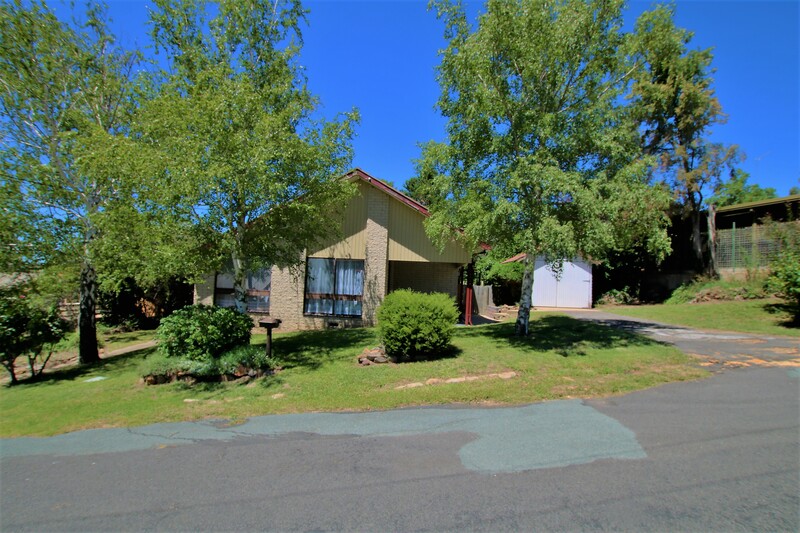 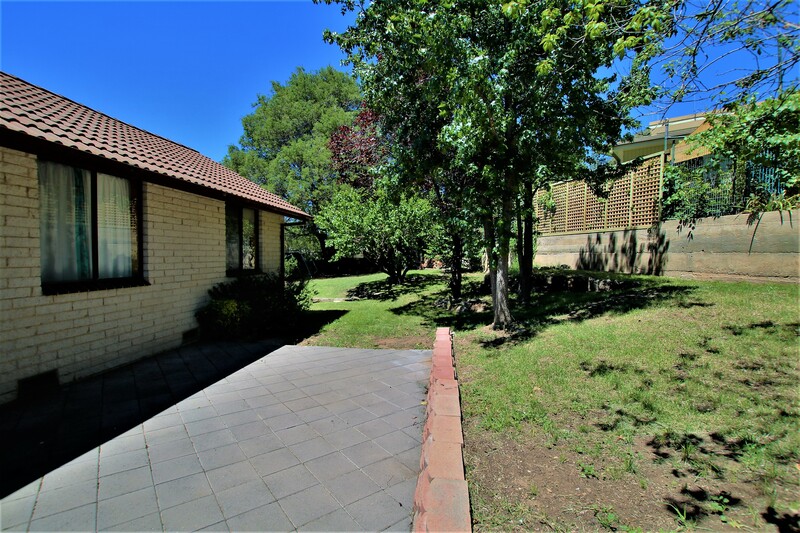 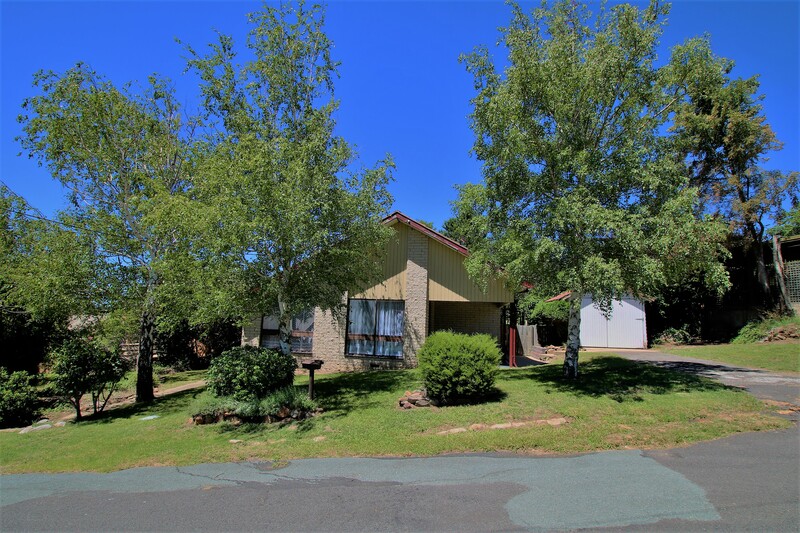 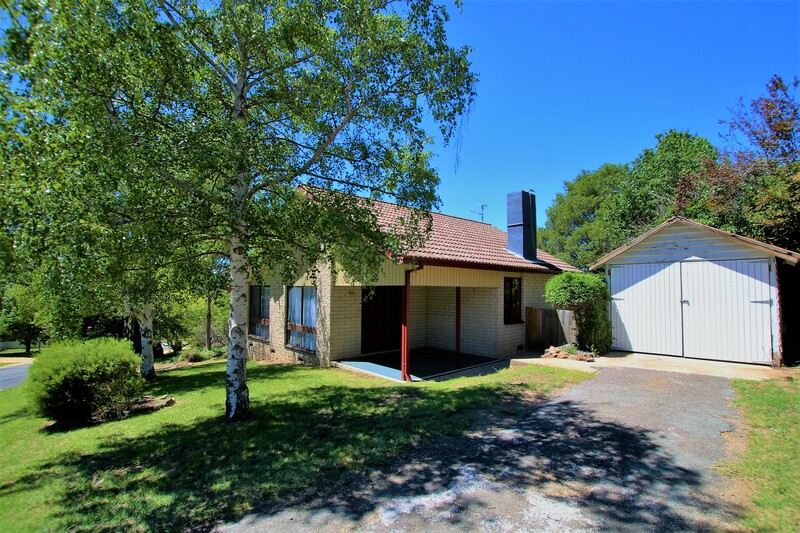 Creating an immediate impression from the welcoming front covered entrance to its free flowing floor plan this property has been family tested and has passed with flying colours. 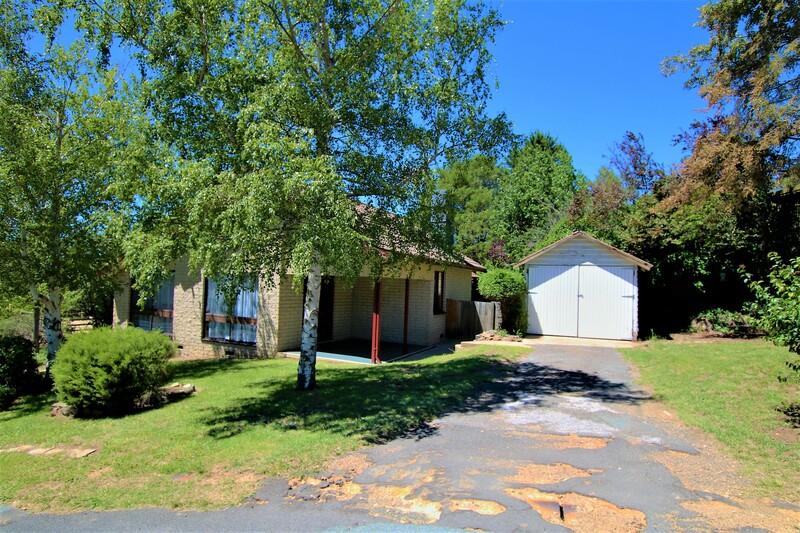 Part of the reason is the location set in a quite dead end street there is minimal traffic so the kids are safe while the north ridge reserve is located at the end of the street providing access for walking or exploring. 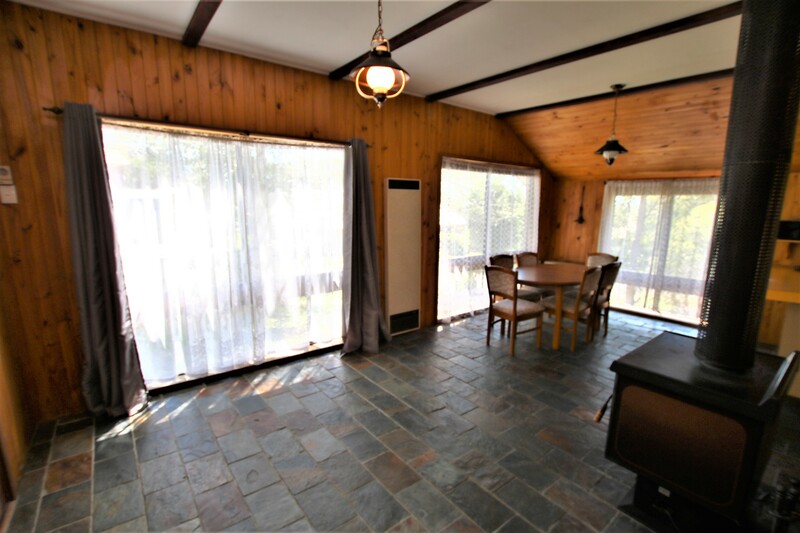 The home itself has had a brick exterior skin added and this includes a family dining room at the front. 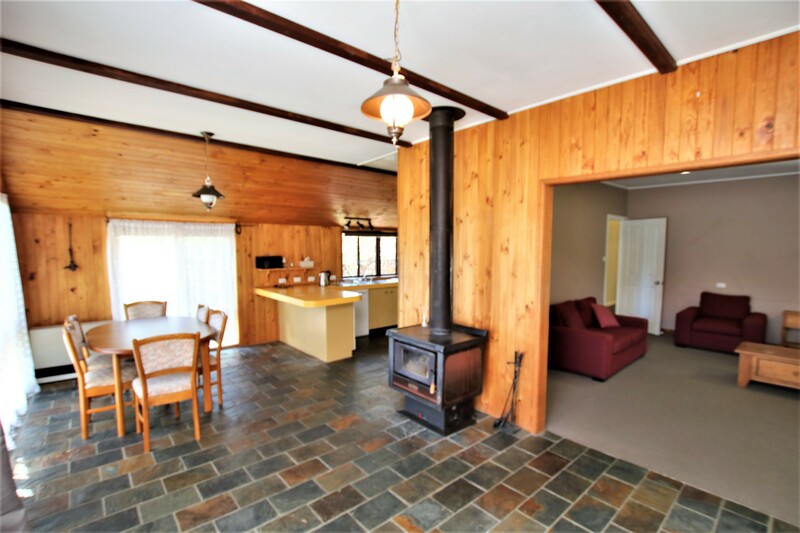 Slate tiles and timber are prominent in this area. 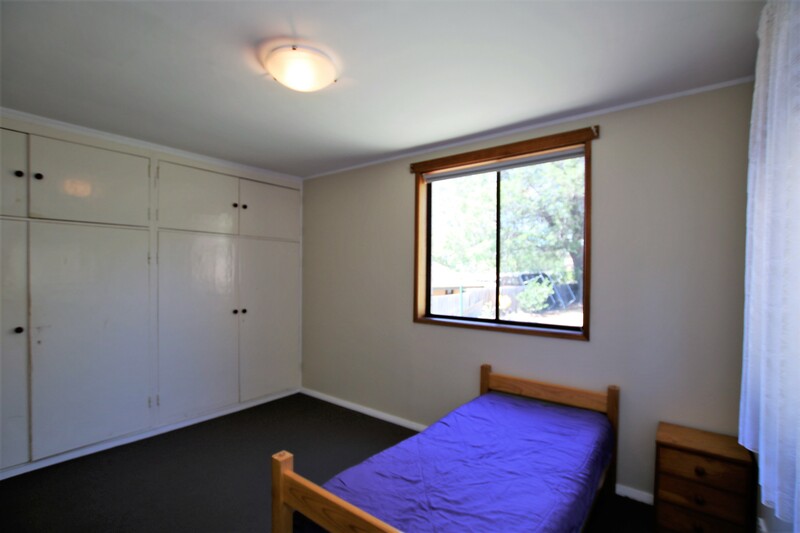 All bedrooms have BIW’s and a separate WC also gives that extra convenience for a family. 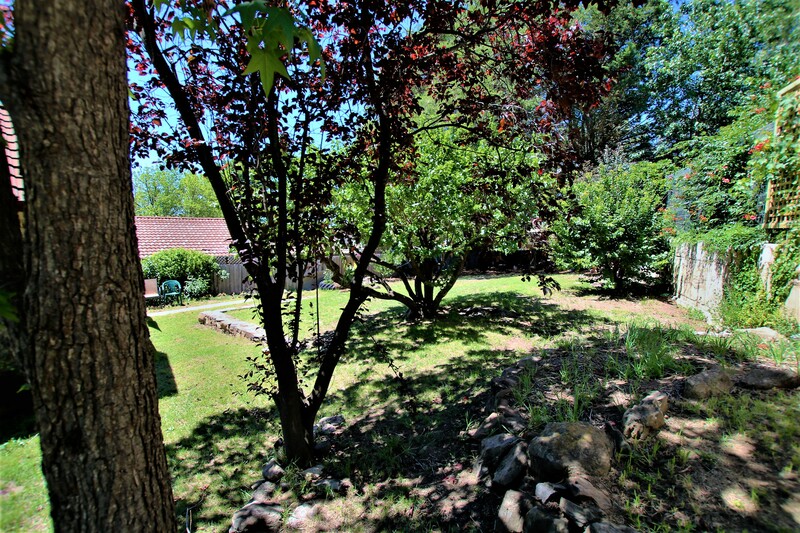 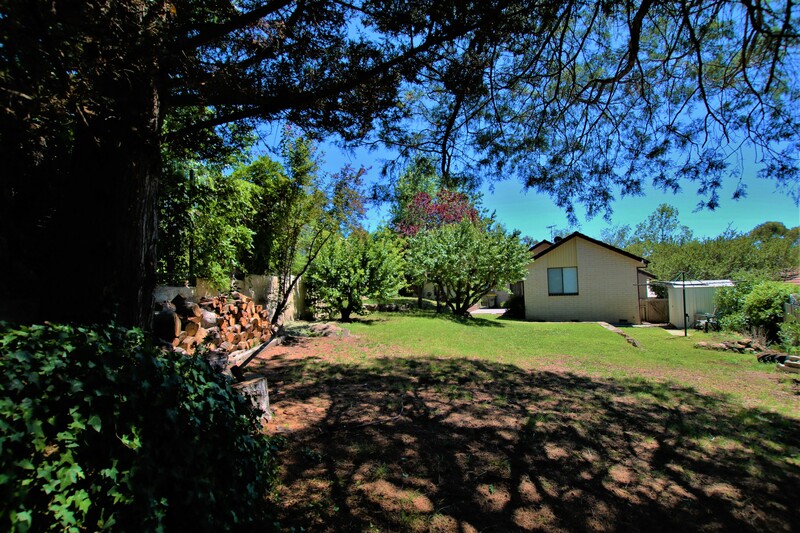 The back yard is fully enclosed with plenty of shade trees which also provide privacy. 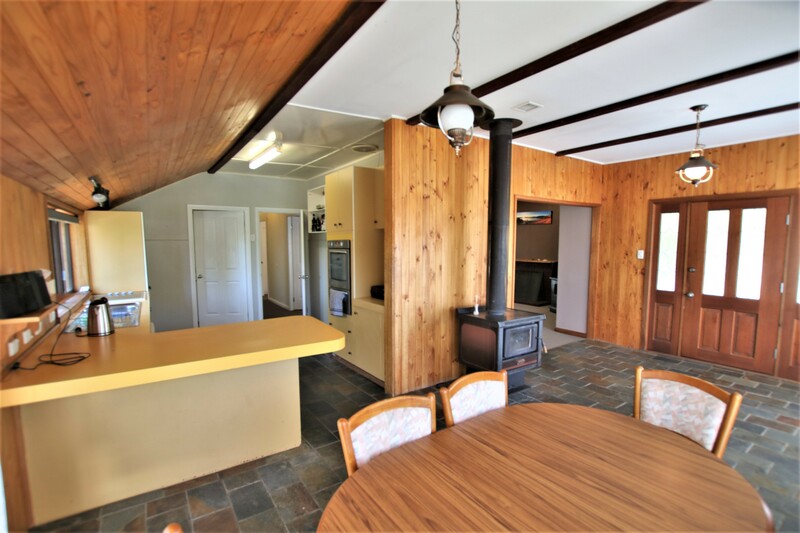 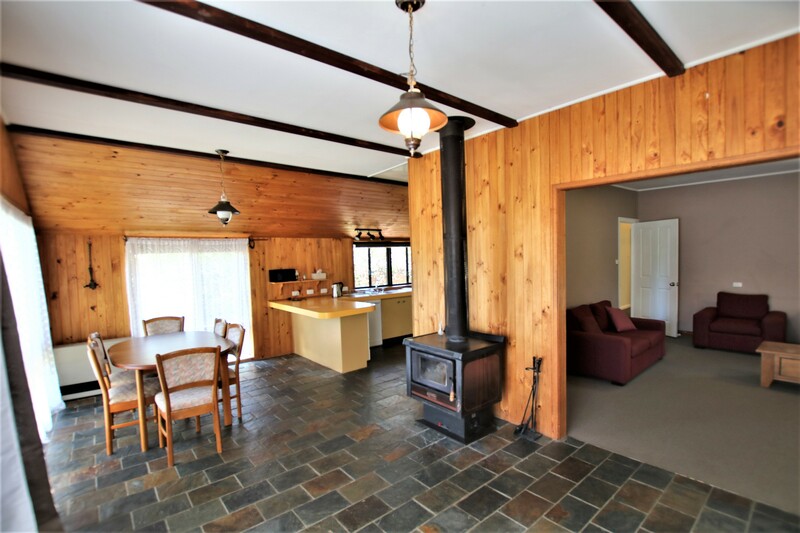 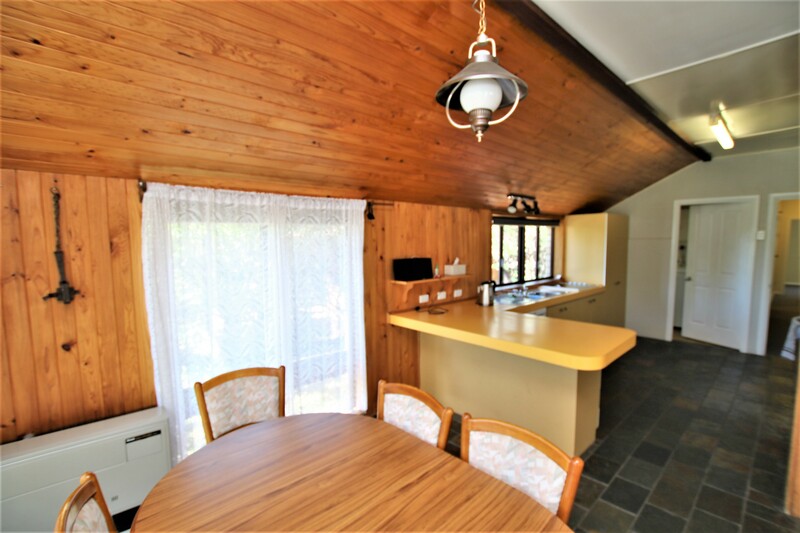 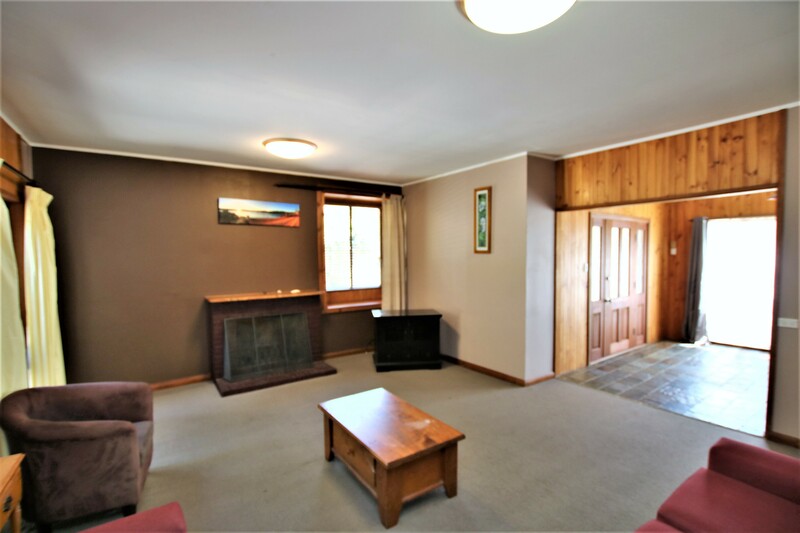 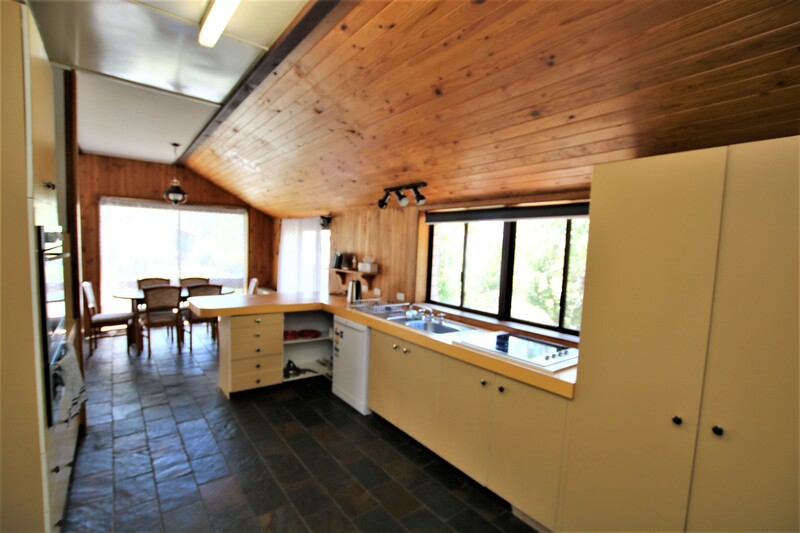 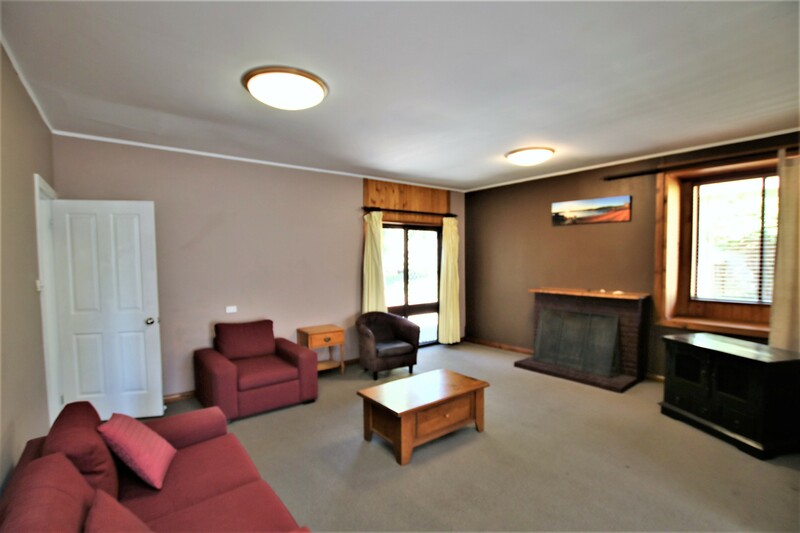 A wood heater and open fire place with give the warmth required during the cold Cooma winter nights. 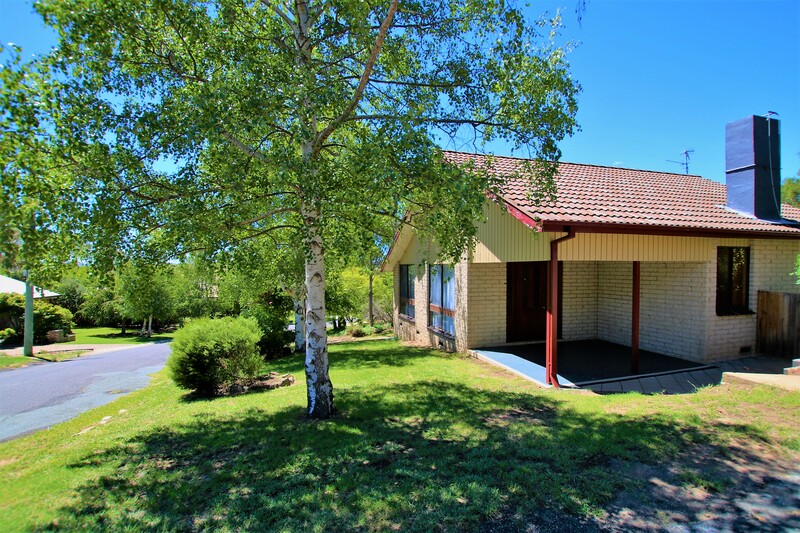 This home must go to the top of your shopping list today! 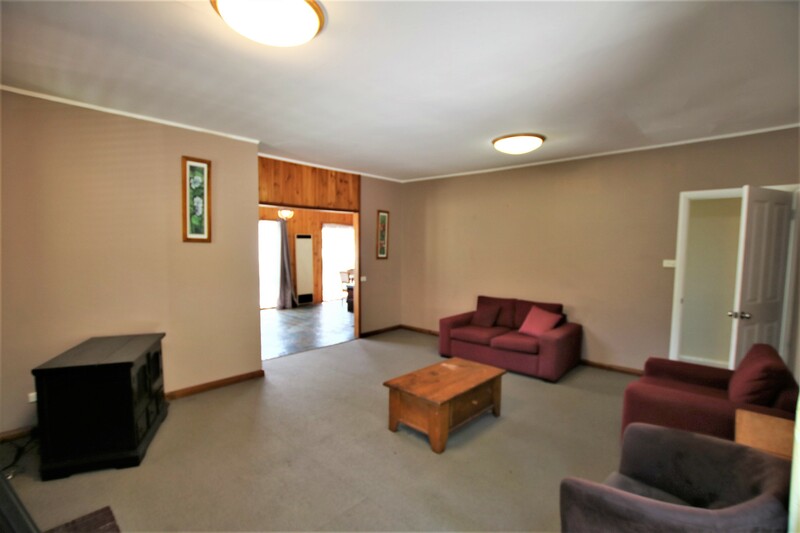 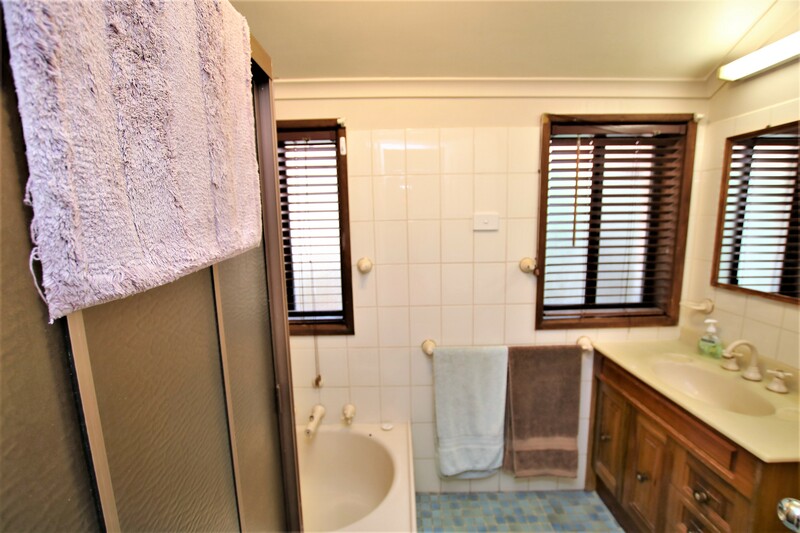 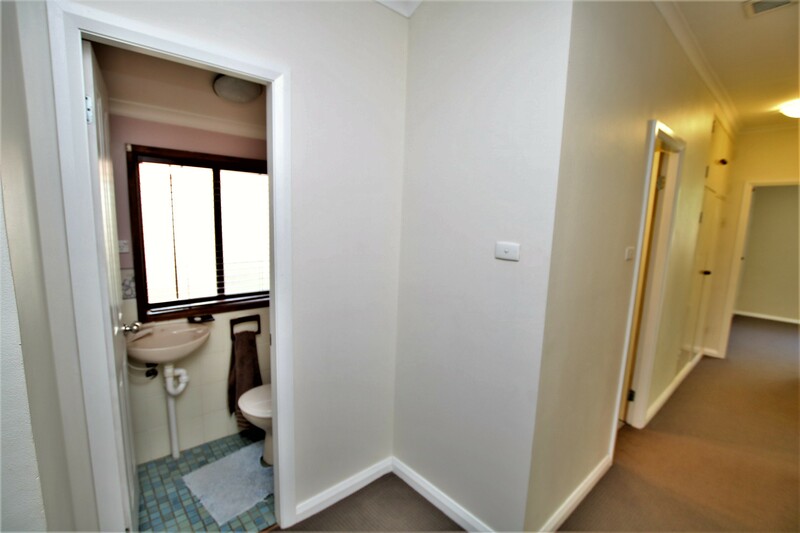 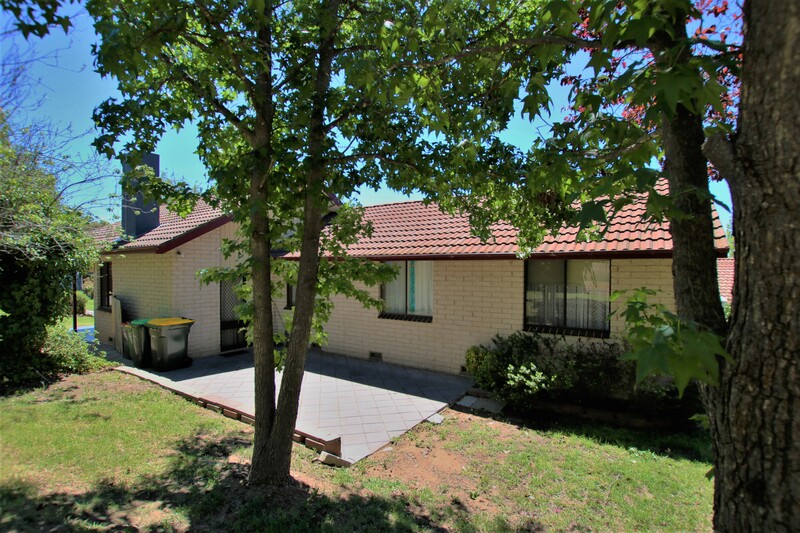 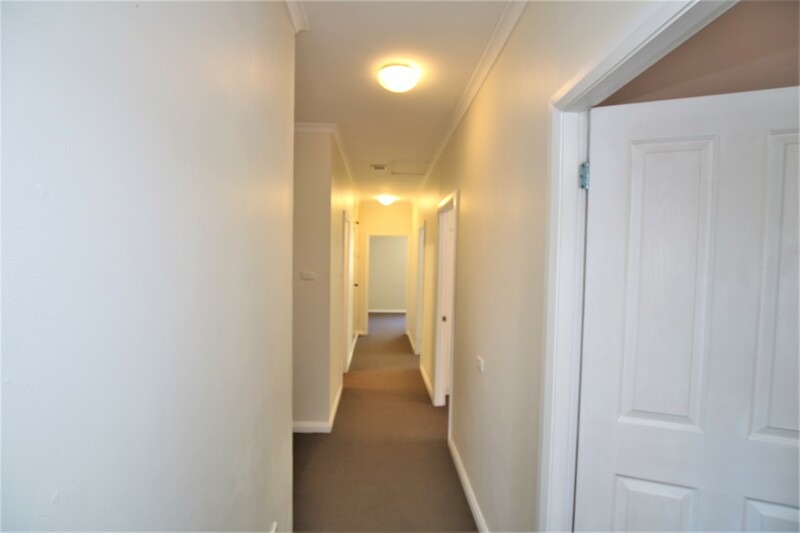 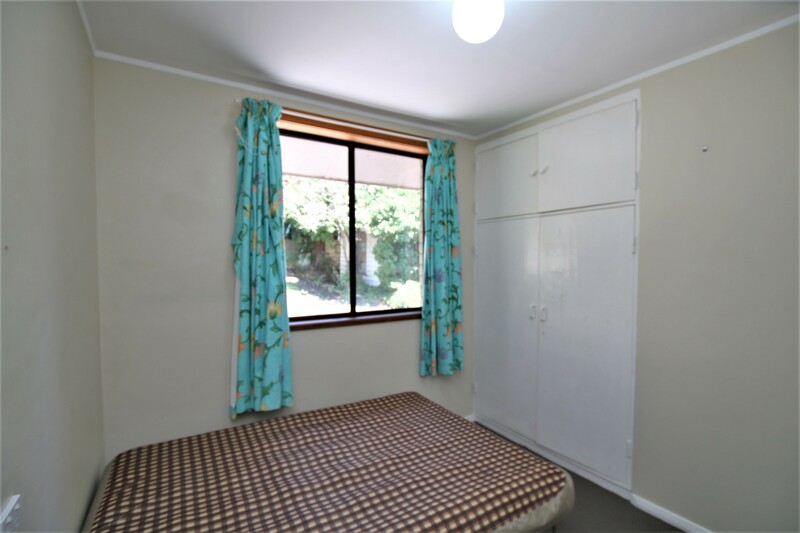 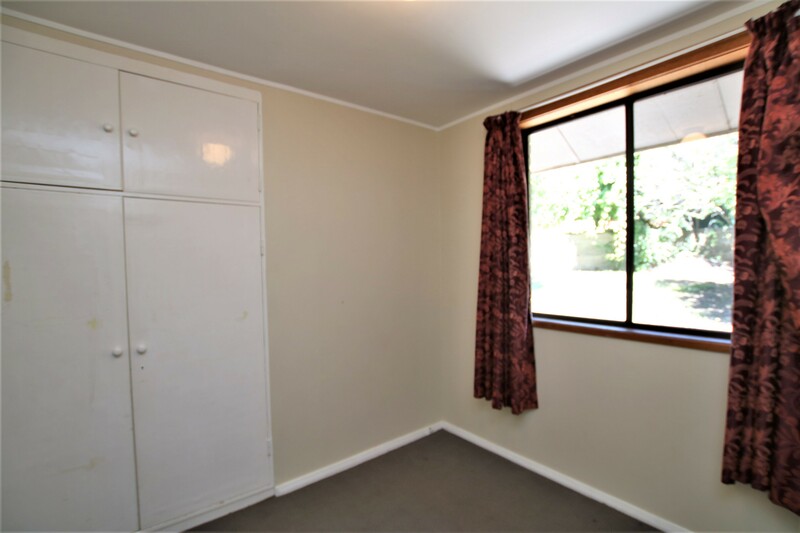 Call One Agency to arrange a viewing.